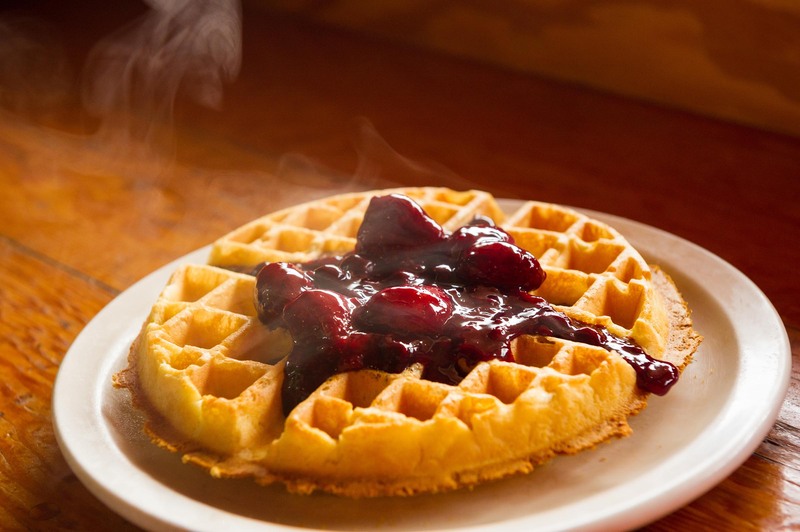 Grab a cup of coffee and wake the kids because you deserve the Best Breakfast in Hilton Head, SC. 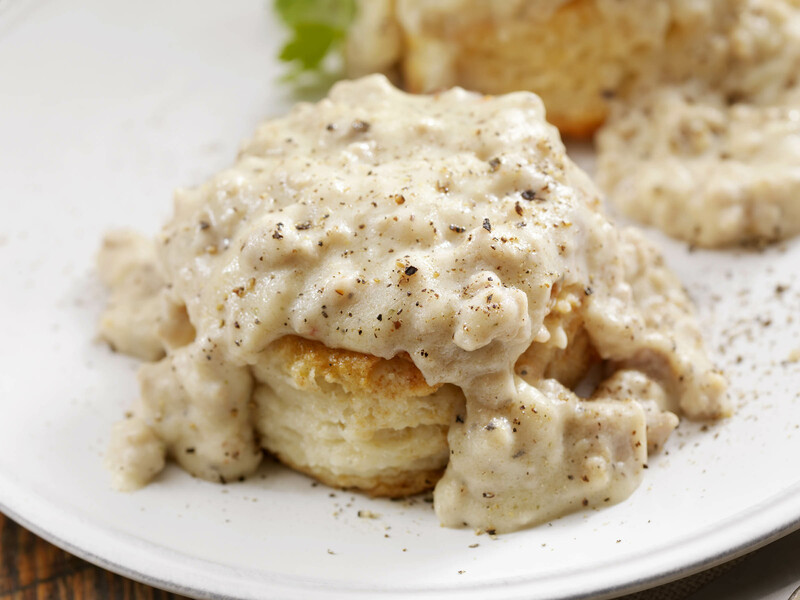 Whether you're looking for a great quiche or sausage gravy and biscuits cooked up homestyle, these Hilton Head breakfast spots can supply. Palmetto Bay Sunrise Cafe is a casual cafe, open for breakfast and lunch 7 days a week. 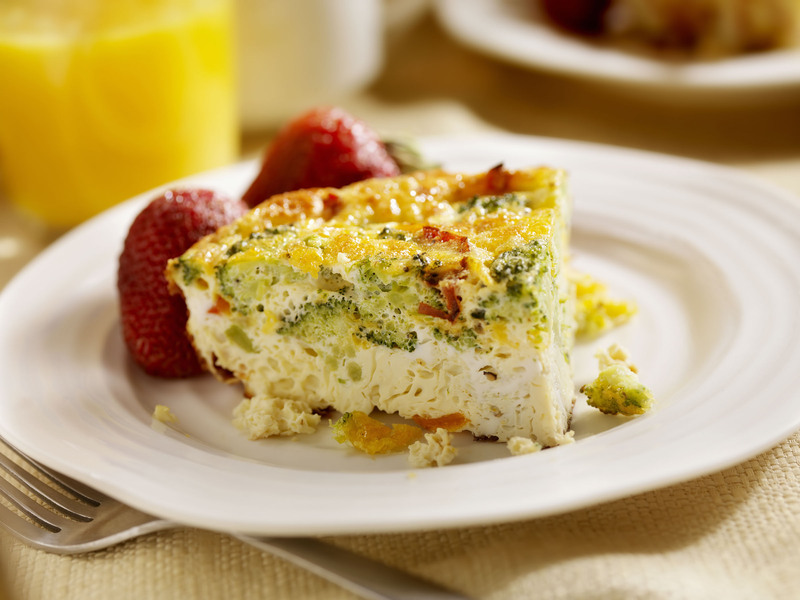 They serve breakfast all day, with favorites like biscuits and gravy and quiche. We suggest their Crab Cake Eggs Benedict or their Breakfast Burrito with homemade salsa. Their selection is fresh, and their presentation is simple and clean. They also have a specials menu which changes regularly and a full bar. 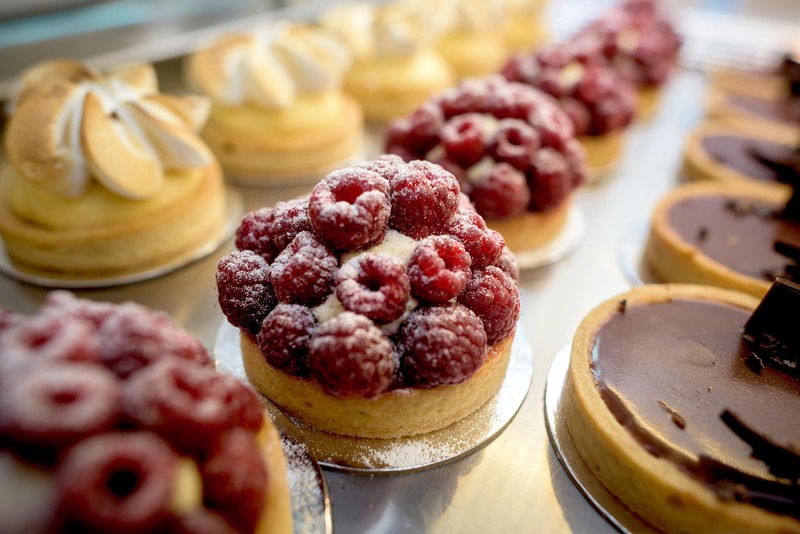 If you have a sweet tooth, Hilton Head Social Bakery is a must-have treat while in Hilton Head. They bake fresh pastries and sweets each day and also have Gluten Free pastries. Go for breakfast and have a Cinnamon Walnut Bun or a Chocolate Almond Croissant. They also serve Quiche and Fougasse, which is a warm French baquette, served with the fillings of your choice like bacon and potato or roasted vegetables. Boasting the best breakfast in town, and sourcing their ingredients from local South Carolina farmers, Watusi Cafe is the spot for a home-cooked meal. They have indoor and outdoor seating and offer dog-friendly seating on the patio. They have a full bar so you can order a Bloody Mary with your omelette or belgian waffle. 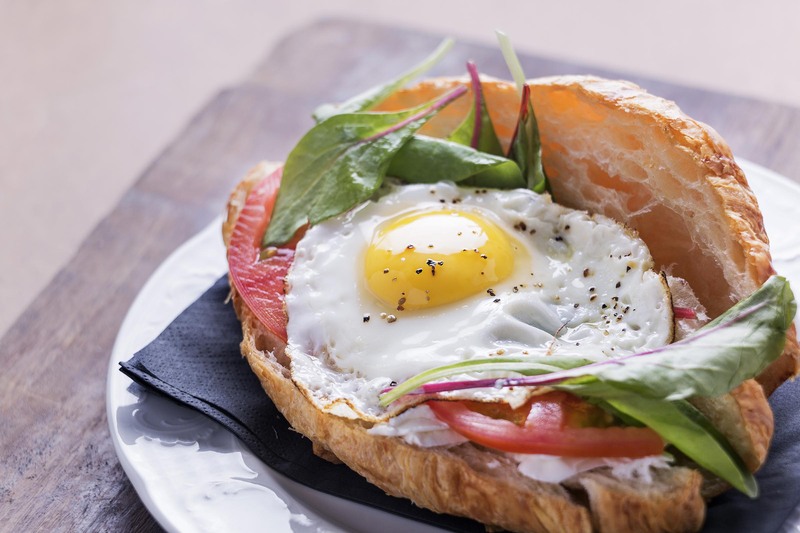 Relish Cafe is a great breakfast spot for the adventurous foodie. Fusing Southern and Asian traditions, Relish Cafe cooks up dishes like Corned Beef Hash and Smoked Salmon and Eggs. We recommend their Southern Eggs Benedict, with turkey sausage, eggs and gravy over a warm split biscuit with potatoes or grits. Java Burrito is fresh and fun. They offer a full coffee bar and a build-your-own breakfast bar. Begin with a bagel, bowl, burrito or taco and start stacking your breakfast favorites like eggs, steak, guacamole, potatoes and more. They also have a toast menu, with crowd favorites like Avacado Toast or Cinnamon & Sugar Toast that will take you back to your childhood. The fun doesn't stop here - we've got all the details on the best Hilton Head has to offer. Browse local events and activities, and find the perfect Hilton Head vacation home. Looking for specific amenities? We offer pet-friendly rentals, homes with private pools and more.